In 2013, an estimated 232,340 invasive and 64,640 non-invasive breast cancer cases were diagnosed. This particular type of cancer is the most commonly diagnosed cancer among American women, aside from skin cancer. It is caused by mutations, or abnormal changes, in the breast cells which turn into a malignant tumor. It is a serious and life-threatening condition which is why the month of October, known as National Breast Cancer Awareness Month, is dedicated to spreading awareness and raising funds for research to find a cure. The good news is that breast cancer incidence rates began decreasing in 2000 and dropped by 7% from 2002 to 2003 alone. One aim of National Breast Cancer Awareness Month is to educate the population by advocating the steps that can be taken for early detection, which results in much better cure rates. That’s why it is imperative to get the word out, educate people on early detection and raise money for the cure. Companies can host or participate in fundraisers and highlight the message through breast cancer promotional products. These promotional products will be a constant reminder for this important October cause. 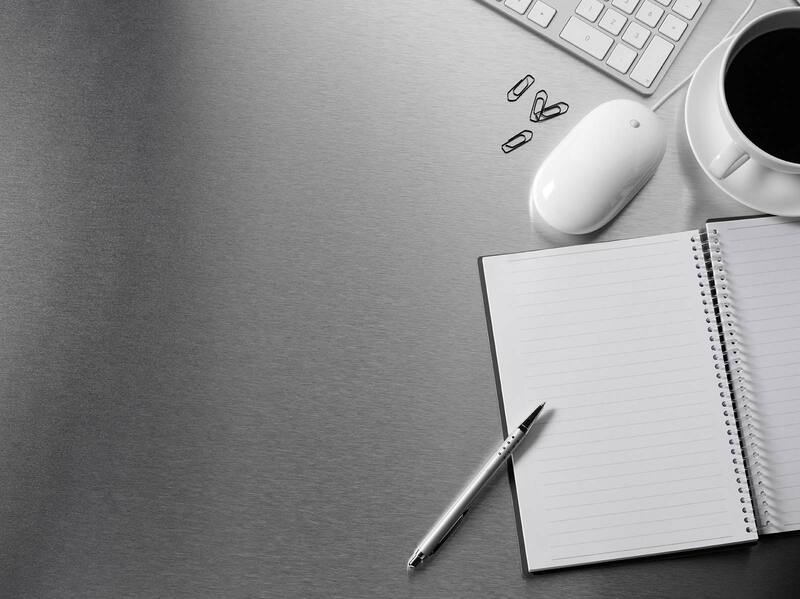 Below are some great promotional products for your company to participate in spreading awareness. Why not accessorize for the cure? Stand out and look great with Breast Cancer Awareness silicone wristbands. Wear the cause close to your heart. Buy polyester lanyards! 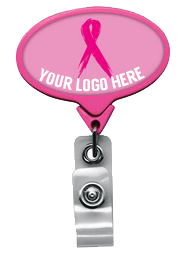 Perfect for those who work in the hospitality and travel industries, retractable badge holders are fantastic breast cancer promotional products because of all the exposure they will have. Try this sonic welded, hot pink badge reel with a 40” cord, the longest anywhere. Pricing is based on 3 specifications- Chroma, Label Only and Polydome. Dress up your keys with this clear pink frosted keychain with metal attachment clasp. Though the fight to end cancer goes on throughout the year, October is a special month because it puts the cause in the spotlight. These promotional products are an amazing way to raise awareness and here at J.M. Field Marketing we offer all of the fully customizable breast cancer promotional products listed above, plus a great deal more. Our account executive, Paul Honcharski, is the source for all your National Breast Cancer Month Awareness products. Together we can mindfully create responsiveness and stand up for the cure. For more information on these promotional products, email Paul Honcharski at Paul@jmfield.com.